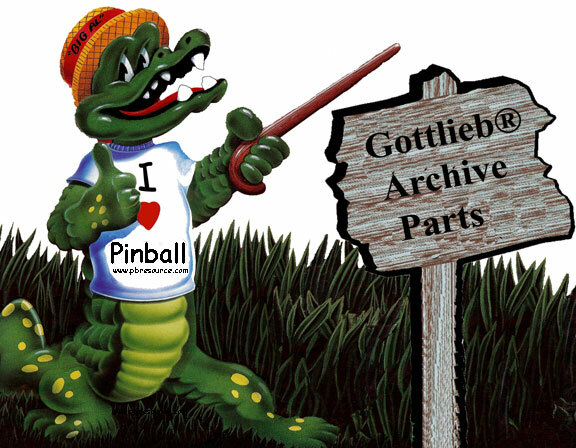 Listed below are some of the Gottlieb® Archive parts we just got in. All of these parts are in limited quantities. 4-40 X 1/2 PAN H PHIL MS B.O. 4-40 X 5/8 PAN H PHIL MS B.O.